The name softphone can be quite misleading because a softphone is not, in fact, a physical, tangible piece of equipment. 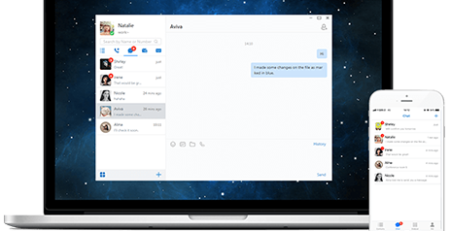 Instead, a desktop softphone is a software program that enables you to place a call via the Internet through computing devices: laptops, desktops, or tablet. You are permitted to place calls over VoIP, using your business extension, without having to rely on a dedicated piece of hardware. Softphones use the latest technology and SIP standards, making them one of the preferred technologies in the office for unified communications (UC). Softphones provide many of the same features as a traditional desk phone: placing & answering calls, managing contacts, DND, transfer, etc. Unlike traditional desk phones, though, a fully-loaded softphone does deliver some unique benefits: geographical flexibility, financial efficiency, messaging, presence, and more. 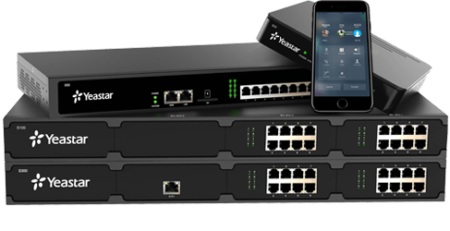 These features enable and enhance mobility, improve collaboration, and further the capabilities of VoIP. An IP desk phone is spatially limiting as it cannot extend communication outside of the office itself; however, VoIP technology overall and softphones are not dependent on location. Essentially, if a user has access to the Internet, he or she can utilize a desktop softphone. Softphones are ideal for telecommuters, associates who frequently travel, businesses with multiple locations, and remote employees. 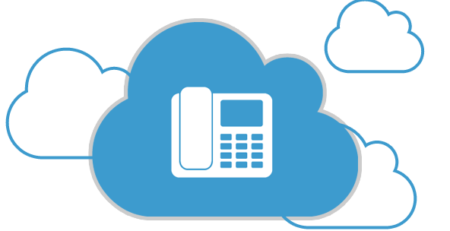 A desktop softphone is one of the optimal tools for accessing the enterprise PBX system. On a global scale, it acts as a fully-functional office extension. For instance, traditionally, an associate traveling to a work conference would have had to rely on her cell phone to make calls. While at the conference, she would miss calls that were made to her office extension. With a softphone, this associate could utilize WiFi in a hotel, coffee shop, or conference center and use the softphone on her laptop. A softphone, like Yeastar Linkus, would allow her to make calls, forward inbound calls to another associate, check missed calls, and listen to voicemails. Collaboration does not merely occur through vocal means. 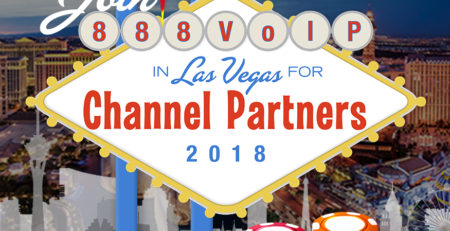 Many business associates are turning to, and actually prefer, to share content and collaborate via chat. When using a robust desktop softphone, users can chat with their co-workers on the network instantly. Send individual messages, chat with a group, and even share content and attachments. Brainstorming sessions can occur instantaneously and collaboration can flourish. It is important to note, though, that not all desktop softphones offer the chat feature. When choosing a PBX to implement, it is best to double check whether the desktop softphone is capable of chat/messaging. Desktop softphones can integrate seamlessly with third-party CRM. Gone are the days of answering calls from unknown numbers. Many softphones can now be linked to Outlook Contact or Google Contact, so you can gain real-time access to detailed contact information (call pop, call journal). With this integration, you can easily determine who is calling, which will help you provide the caller with the personalized and individualized assistance and answers that he or she is seeking. When using a desktop softphone, you are relying solely on software. Fortunately, software can be easily upgraded, so you and your associates can quickly and efficiently access the latest and greatest whenever new updates are rolled out. You will not be required to purchase an extra hardware or wires. Instead, just update your software on your computer whenever a new feature or functionality becomes available. You’ll be saving money on costly equipment with this future-proof software. Knowing employee presence is so crucial. It eliminates the guesswork of who will answer a customer call when one comes in. This will reduce customer wait times and improve the overall caller experience. Inbound calls can now be picked up and transferred in a timely fashion. The Yeastar Linkus Desktop Client, an all-in-one free application, fulfills all the needs for a softphone. 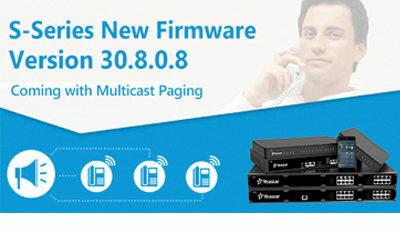 It coordinates perfectly with the Yeastar Cloud PBX and S-Series VoIP PBX. 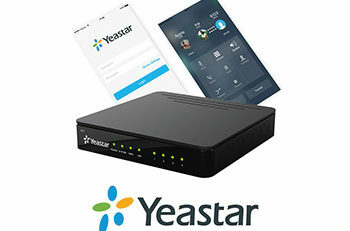 To learn more about all of the features and functionalities of Yeastar Linkus Desktop Client, contact the 888VoIP sales team at 888-864-7786 or click here.